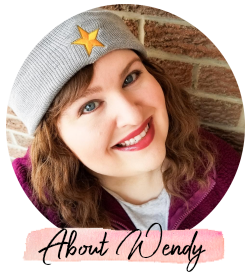 Last month, Sinéad from Dreaming Again was my featured blogger. 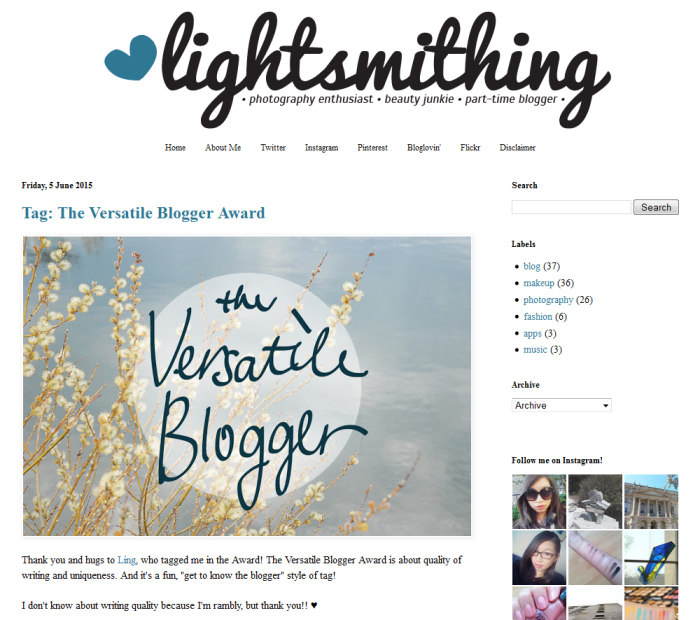 You can read that post and see other past featured blogs under the "blog of the month" label! 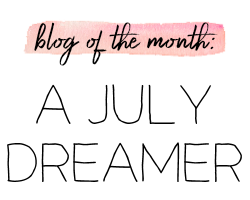 Being my blog of the month gets you a designated blog post, a sidebar button, and a mention on my Twitter account. The sidebar button stays up all month long. I don't believe in necessarily making bloggers pay for advertising and I'd much rather show you blogs that I really enjoy reading. And I hope you end up enjoying them too! Christine runs Lightsmithing. She's one of the latest bloggers that I have followed, but I adore her. I've got her on my Bloglovin', Twitter, Instagram, Snapchat...she's such a sweet girl! She does a little bit of a mix of topics, but a lot of it is beauty. I think you'll love her and her blog!